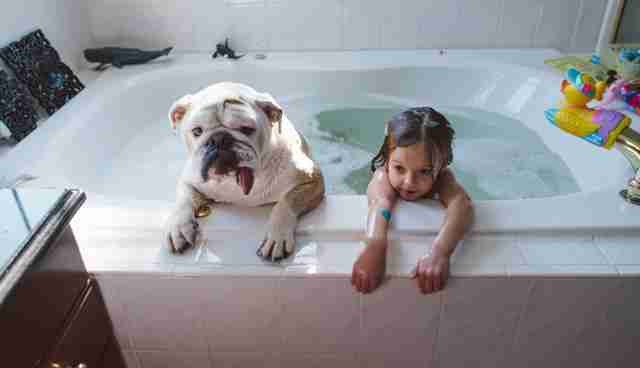 After struggling for years to conceive a child, photographer Rebecca Leimbach struggled more with the thought that her daughter, Harper, would never have a sibling -- or, more importantly, that she would never have the valuable and unique friendship that comes along with a brother or sister. 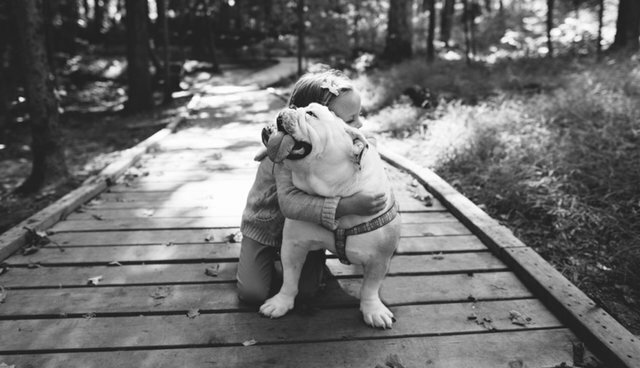 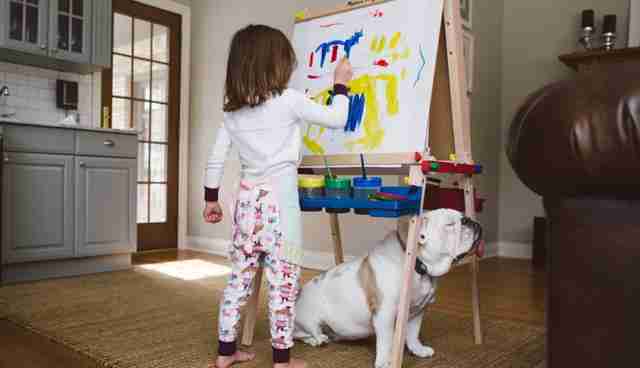 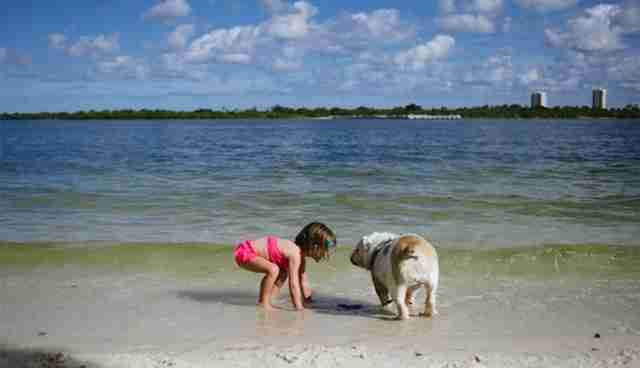 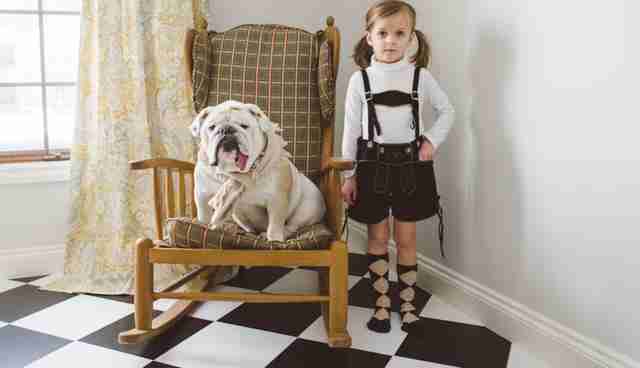 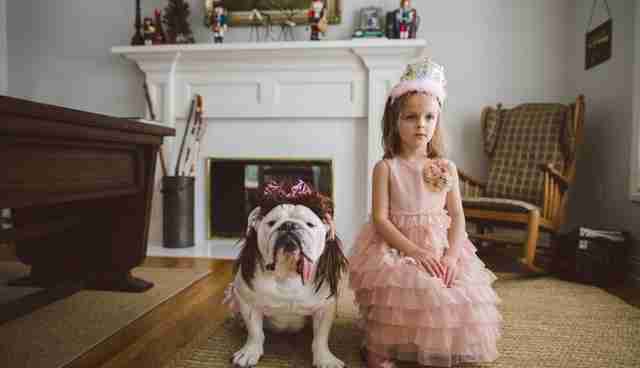 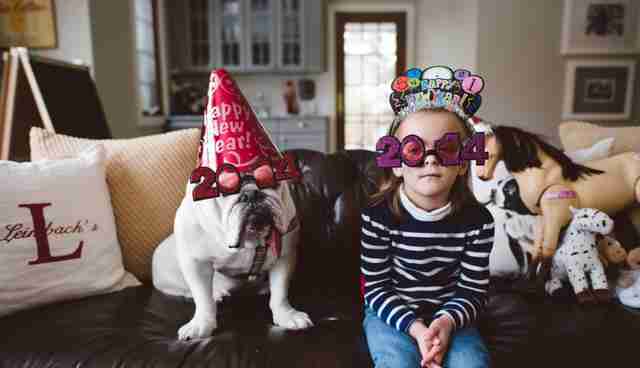 It was only after Leimbach found Harper playing dress up with Lola, the family's English bulldog, that she realized her daughter did have the kind of playmate she'd always hoped the little girl would have. 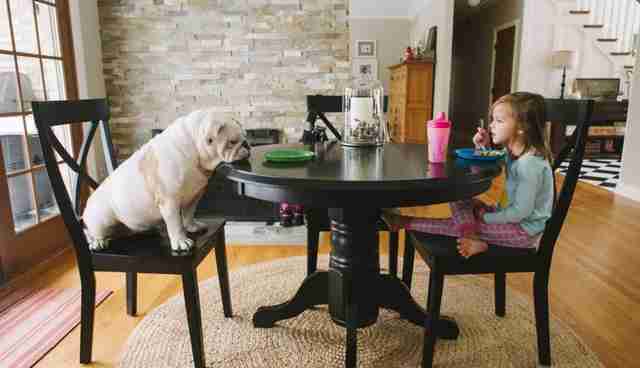 "Having Lola as a part of our family has brought us nothing but joy and love," Leimbach told The Dodo. 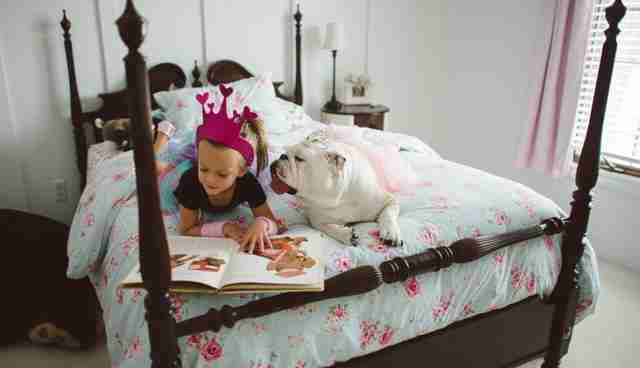 "I hope that if I have taught my daughter anything in life, it's to love, respect and protect all animals just as she would a human sibling."